#2161 — A scenic vertical picture taken of two alpacas laying down on their farm. 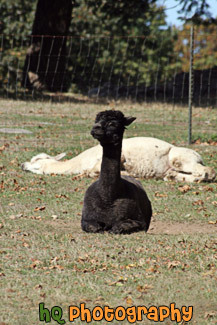 One is a black alpaca and behind it is a white one. 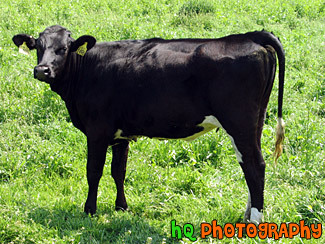 #997 — A close up vertical picture taken of a black and white spotted cow looking directly into the camera with its' nose pointed up in the air. 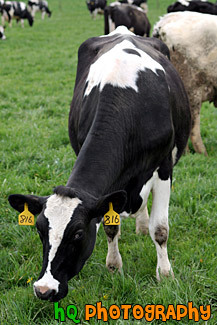 #219 — A photo of a black cow located in Enumclaw, Washington on a farm. There are many farms and farm animals located in this city. Cows can be found all over this land. #1024 — A scenic close up picture taken of a black and white spotted cow looking directly into the camera while sticking his nose up close to the barbed wire. #999 — A scenic vertical picture taken of a black and white spotted cow reaching down with its' head to grab a bite of grass. This cow is looking up at the camera with its' eyes. 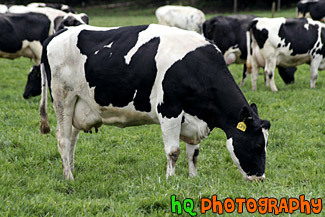 #1207 — A close up picture taken of a black and white spotted cow eating grass in a field with a bunch of other cows. 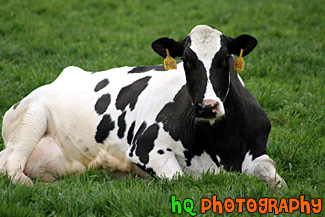 #998 — A close up scenic picture taken of a black and white spotted cow laying down in green grass on a farm located in Washington State. 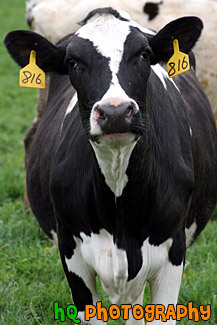 This cow is looking directly into the camera. #2212 — A close up vertical picture taken of a white alpaca farm animal. 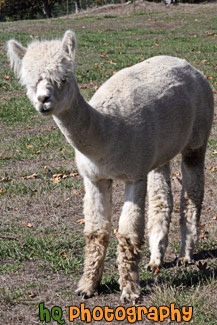 The alpaca is looking at the camera. 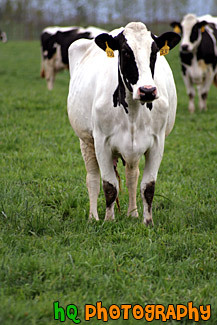 #1000 — A scenic picture taken of a mostly white cow with some black spots. 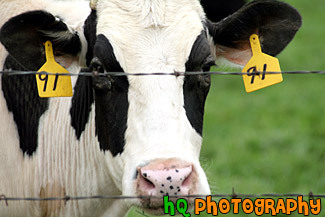 This cow is looking at the camera and is located on a farm in Washington State. It is standing in a field of green grass.